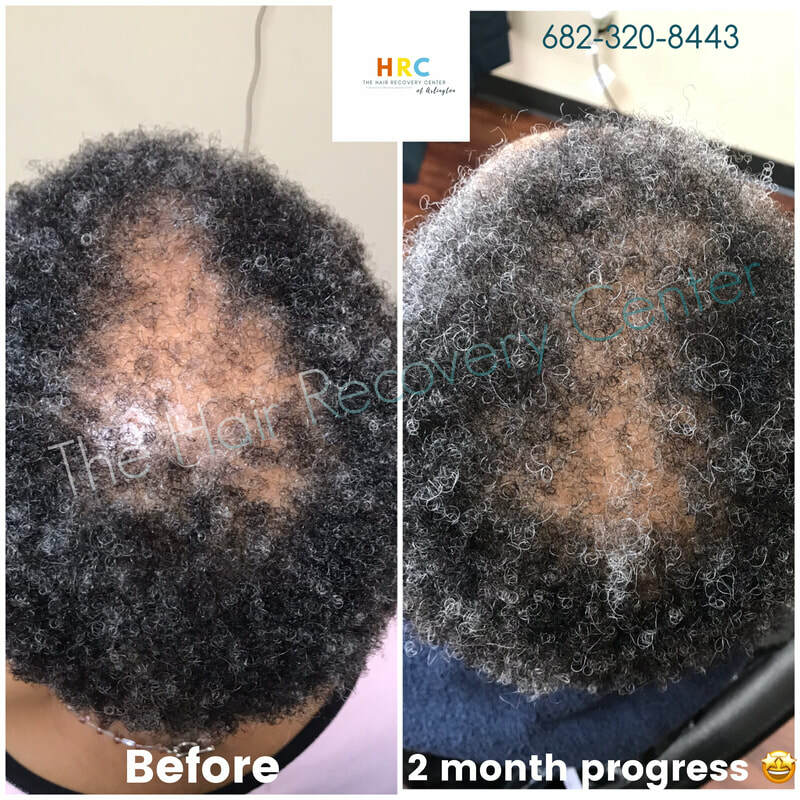 Get started on your hair growth goals for 2019!! 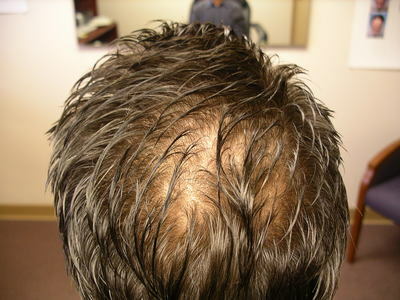 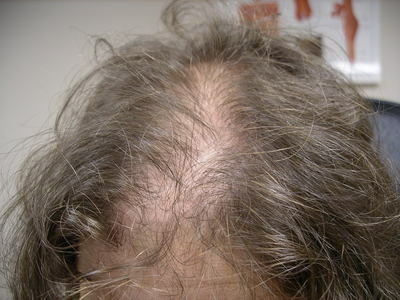 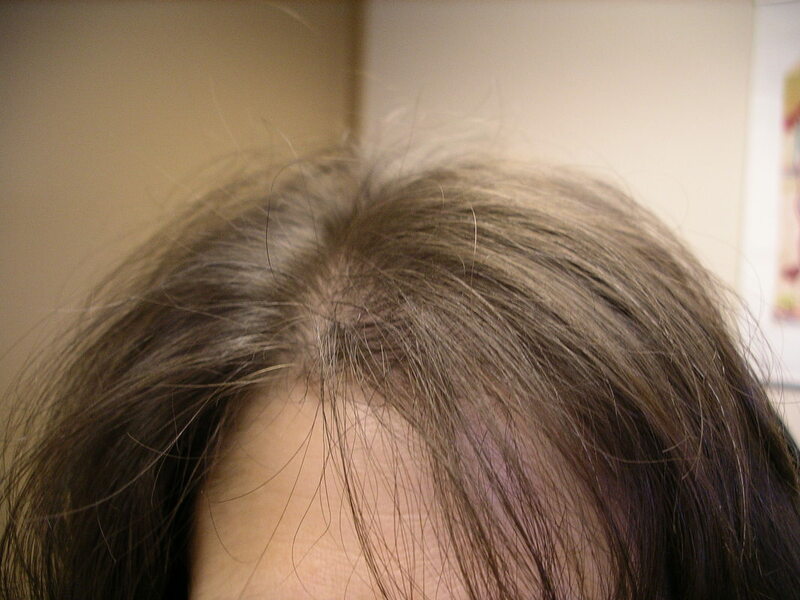 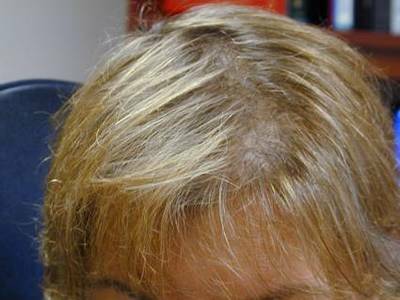 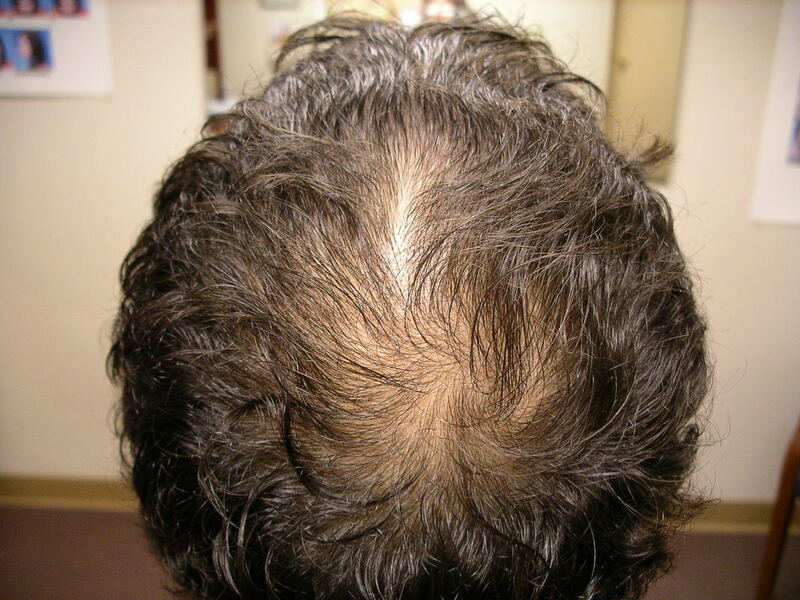 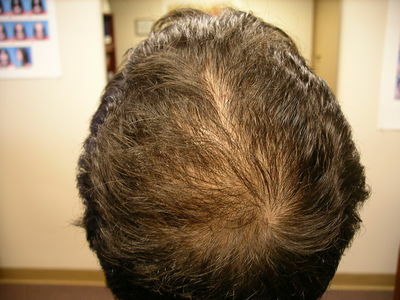 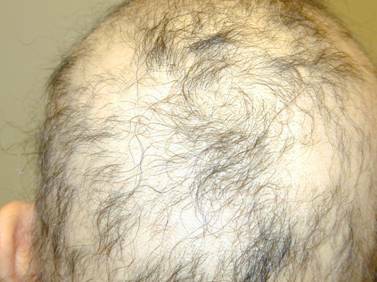 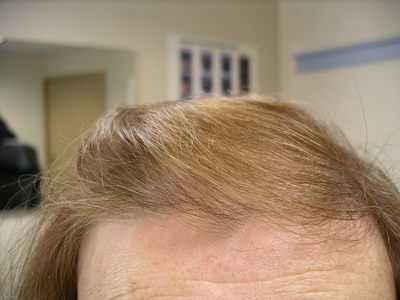 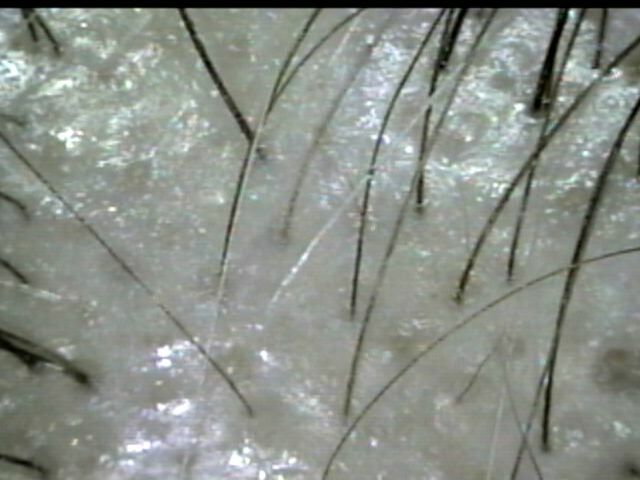 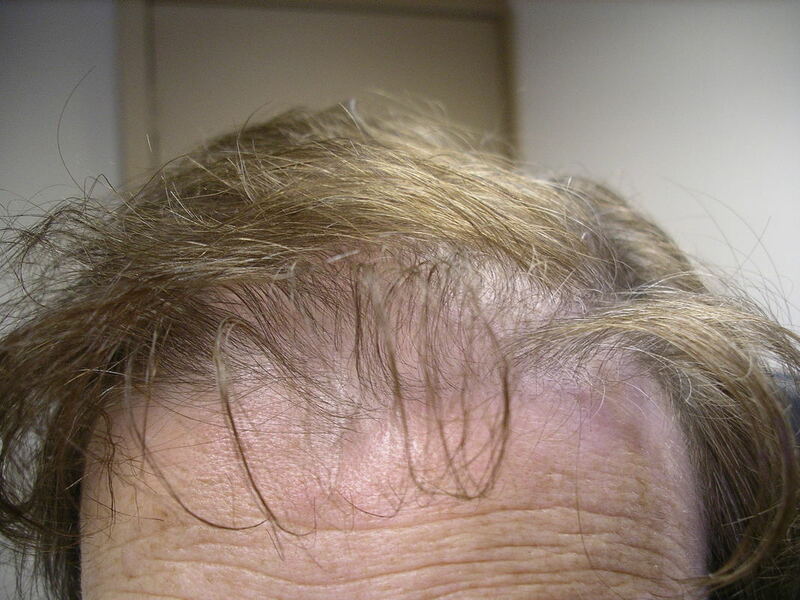 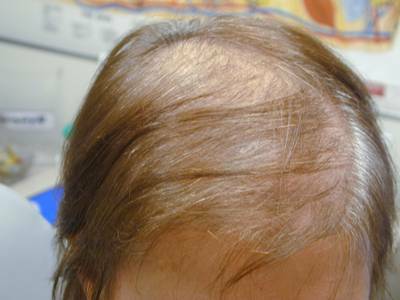 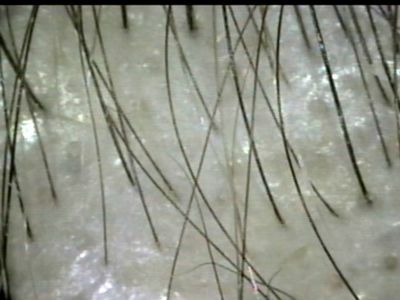 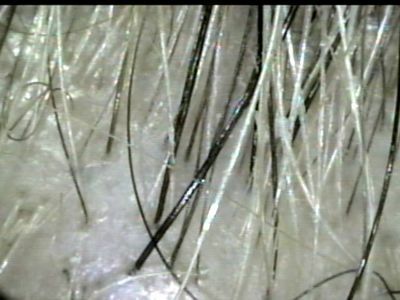 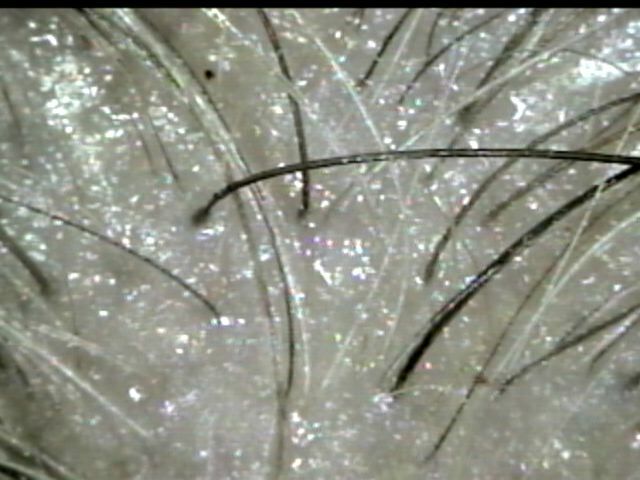 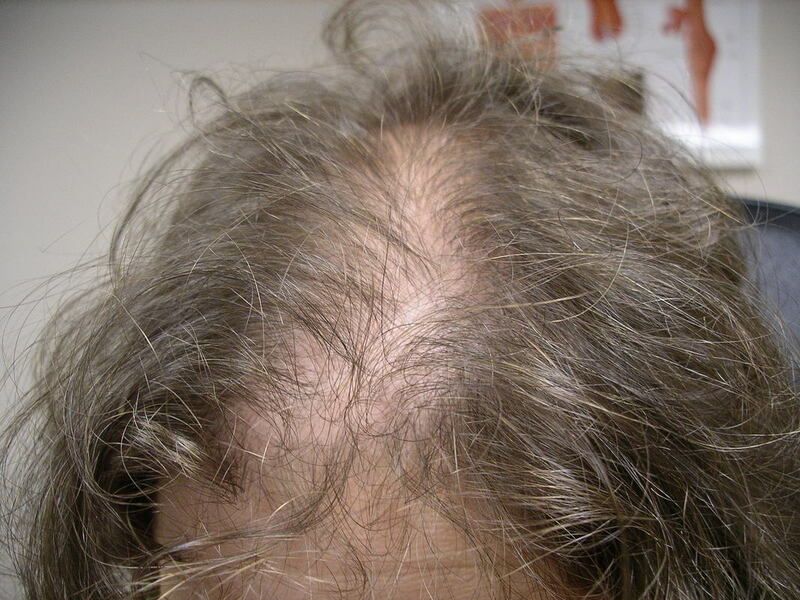 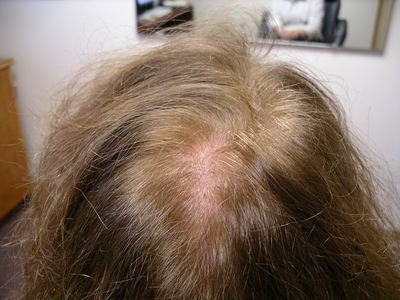 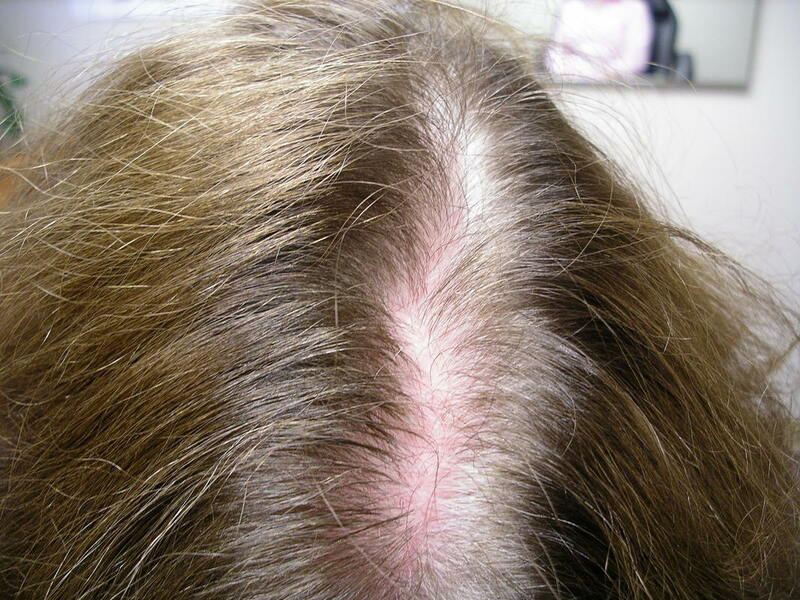 If you're experiencing hair loss, give us a call!! 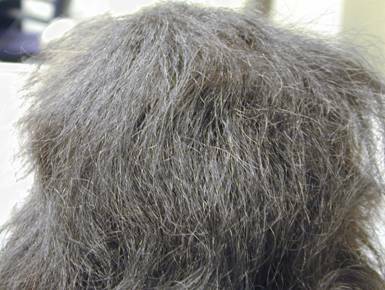 Sometimes what you think is un-repairable IS NOT, or where another Specialist could not help, We PROBABLY CAN! 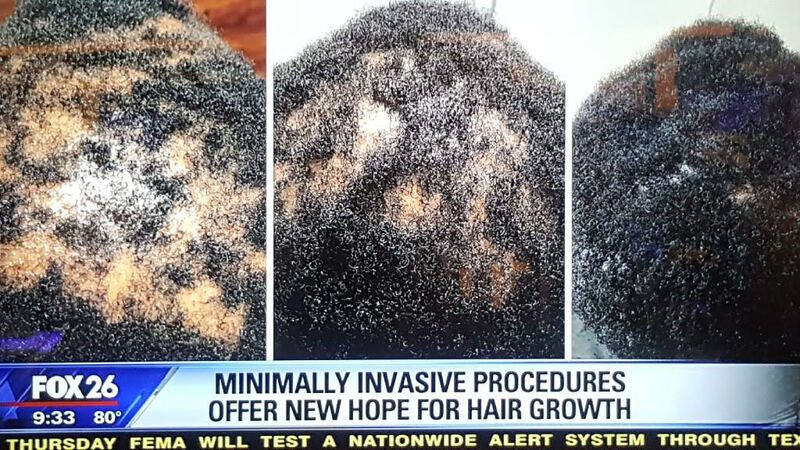 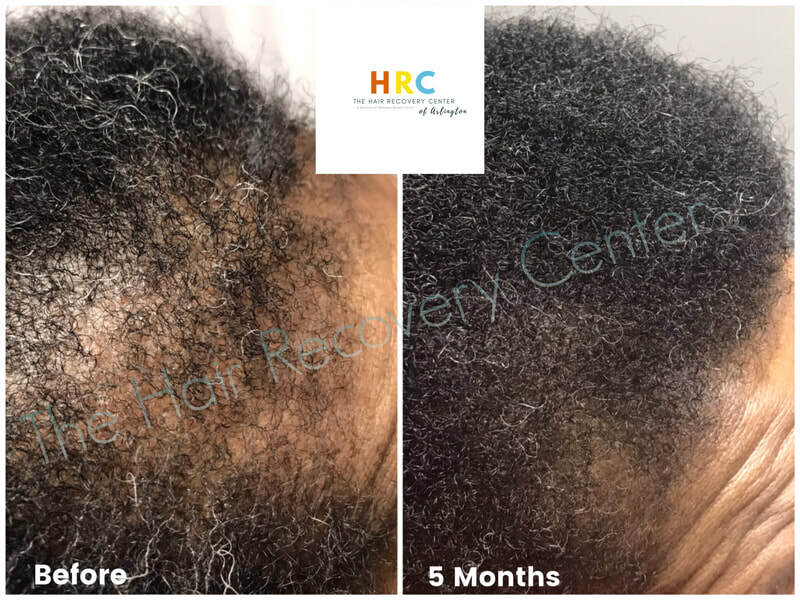 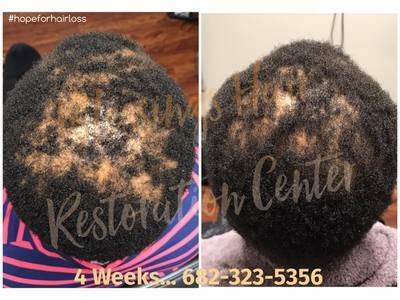 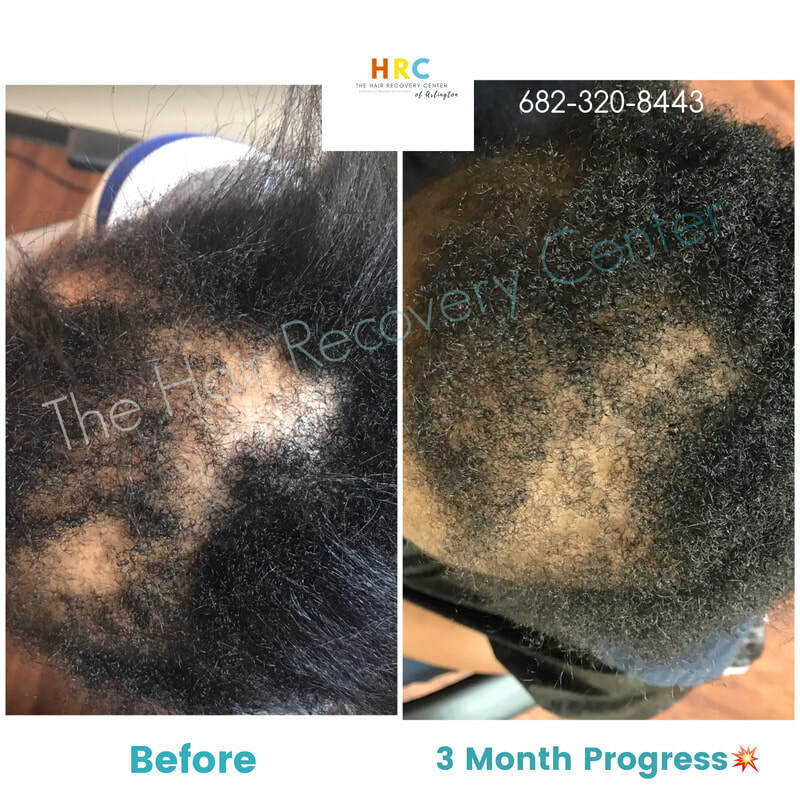 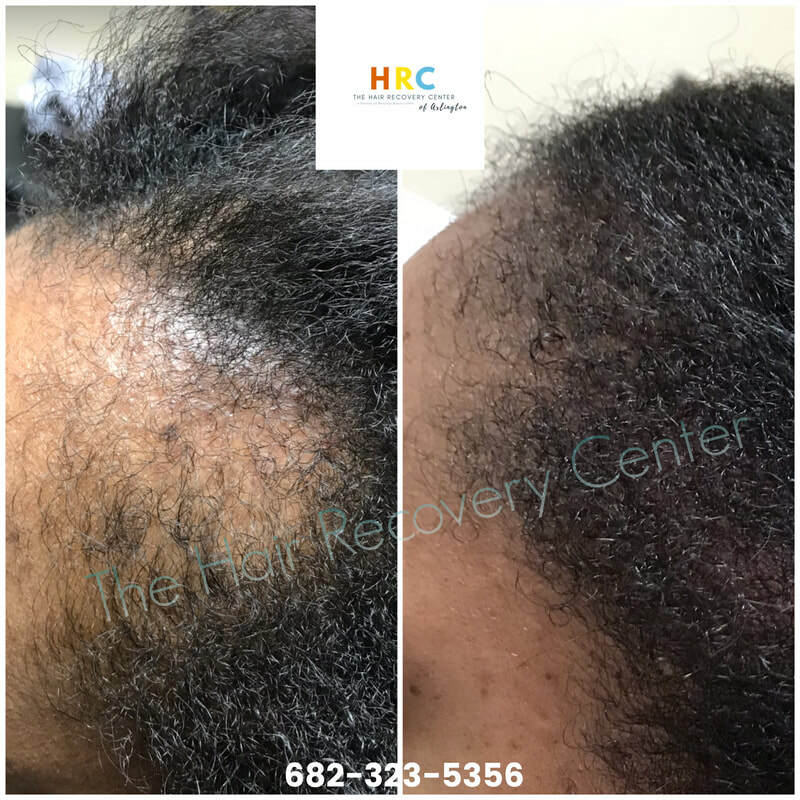 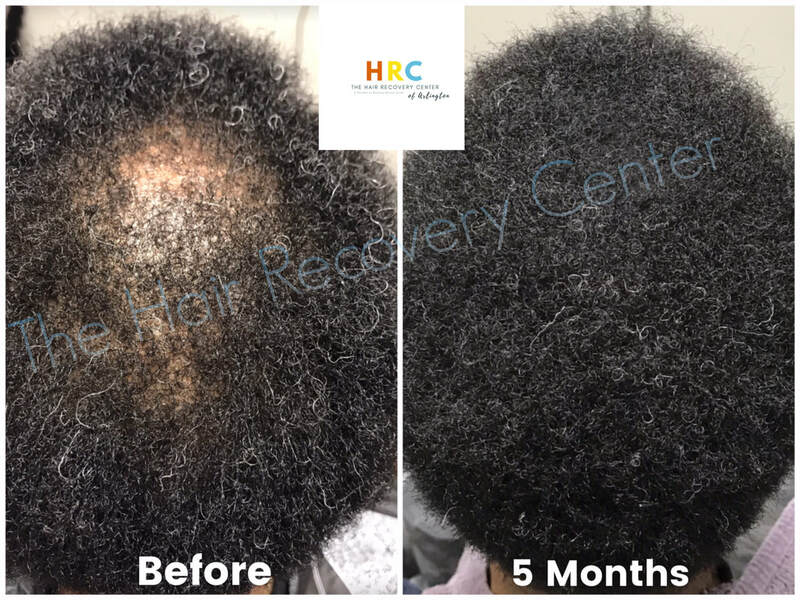 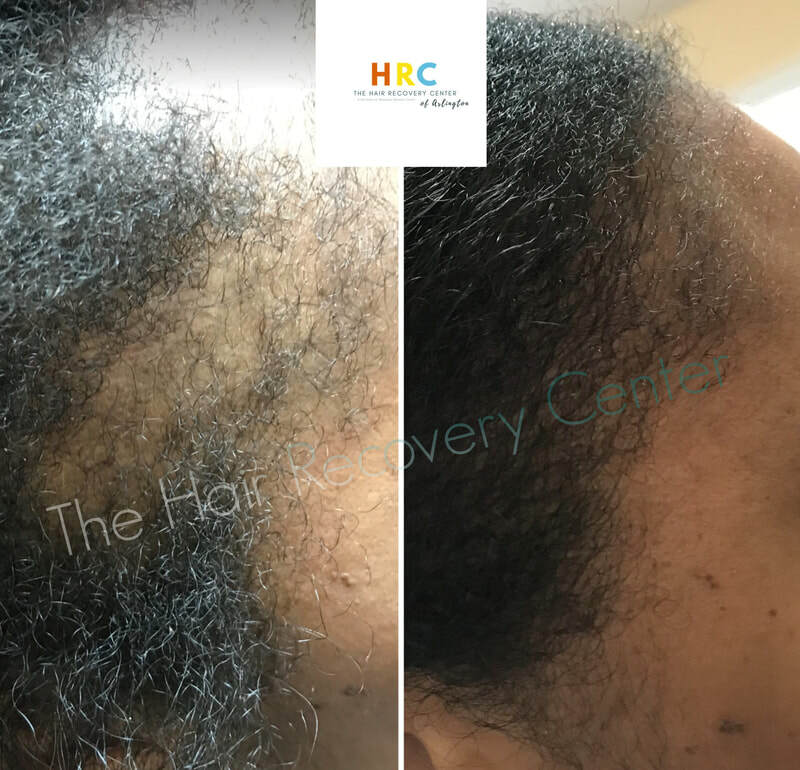 If you really want to GROW YOUR OWN HAIR OUT, give us a call, and schedule a PRIVATE consultation so we can get to the Root of The Problem and see if there's hope for hair regrowth. Let us get in the driver's seat with you and help you to regain your hair back! 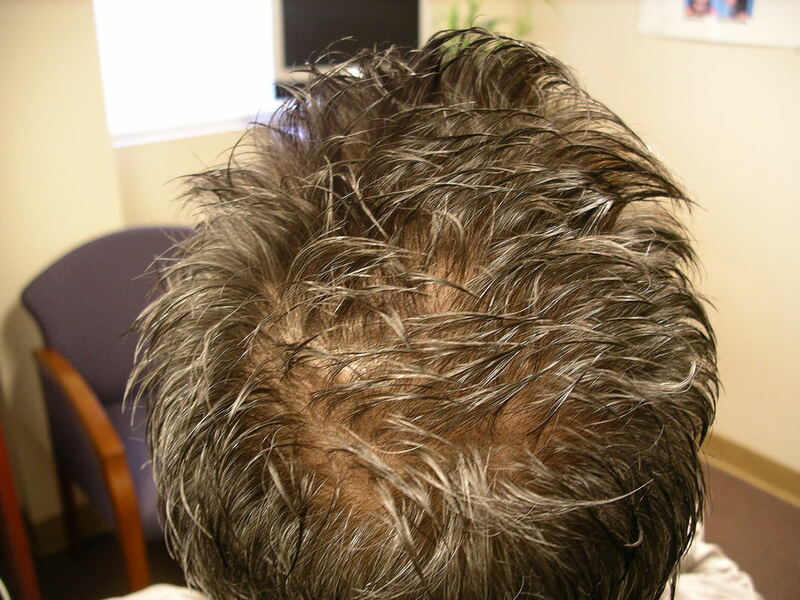 We will be honest with our assessments of the outcome and let you make the final decision. 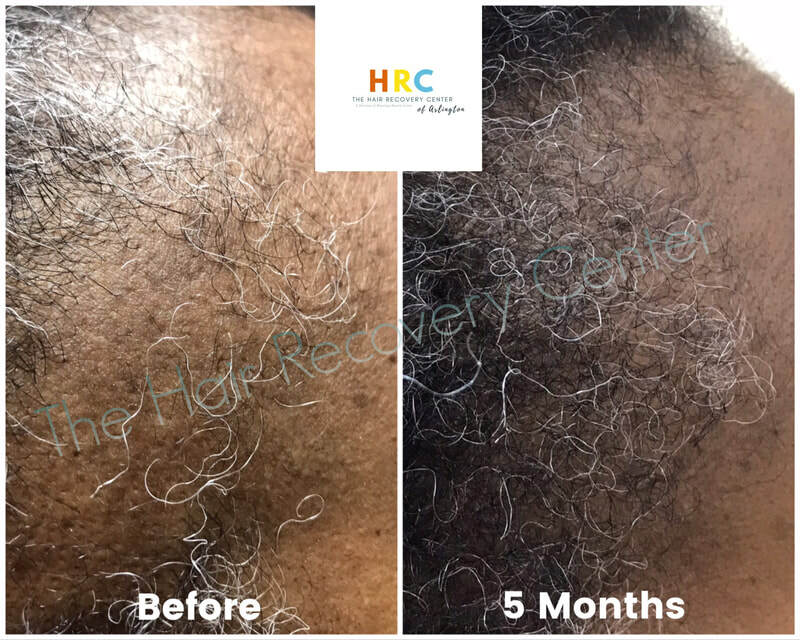 These results to the right or below are clients that found hope one last time with us and LOOK AT THE RESULTS!!! 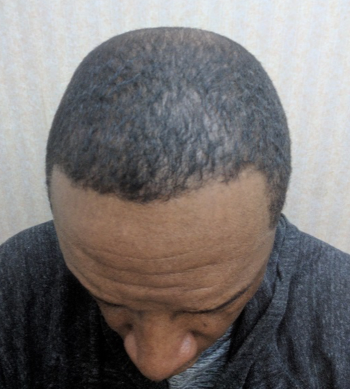 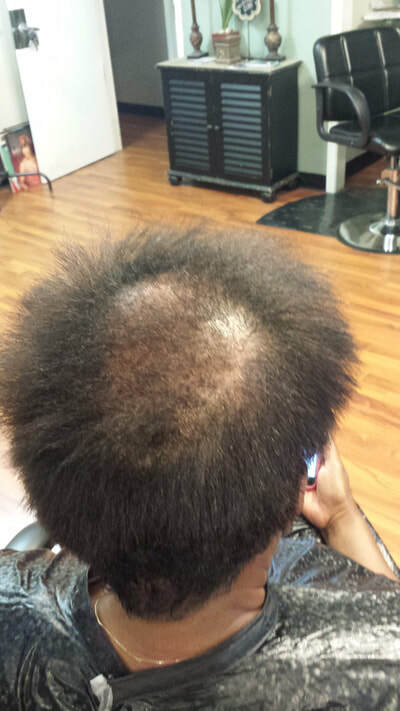 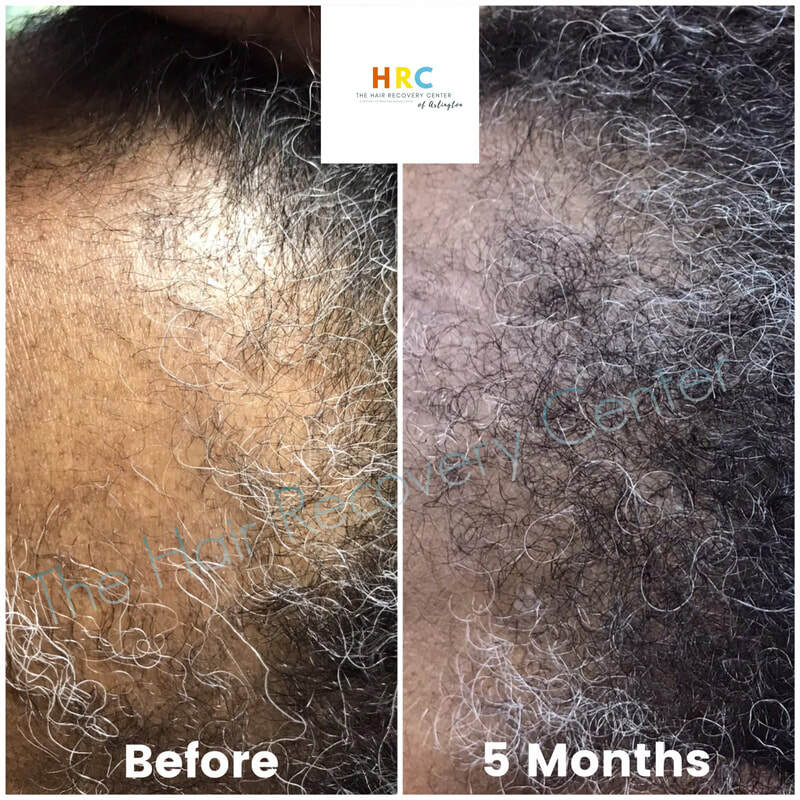 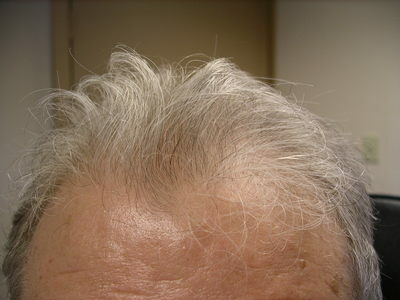 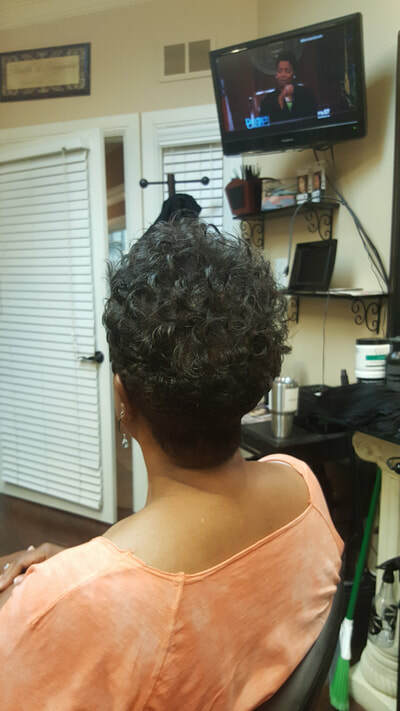 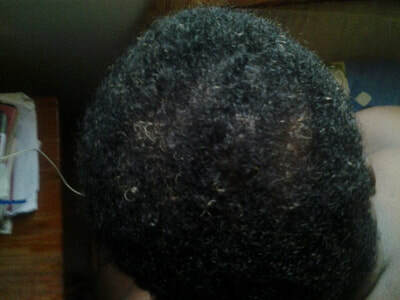 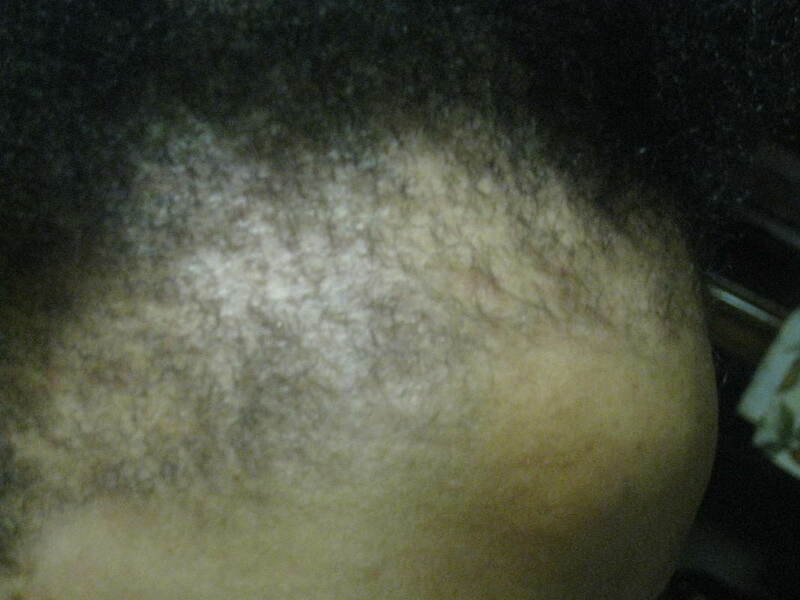 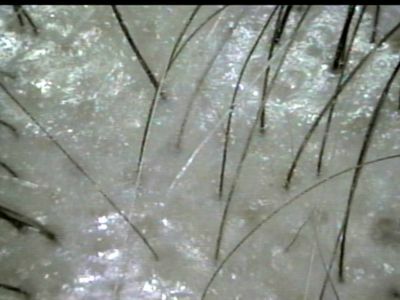 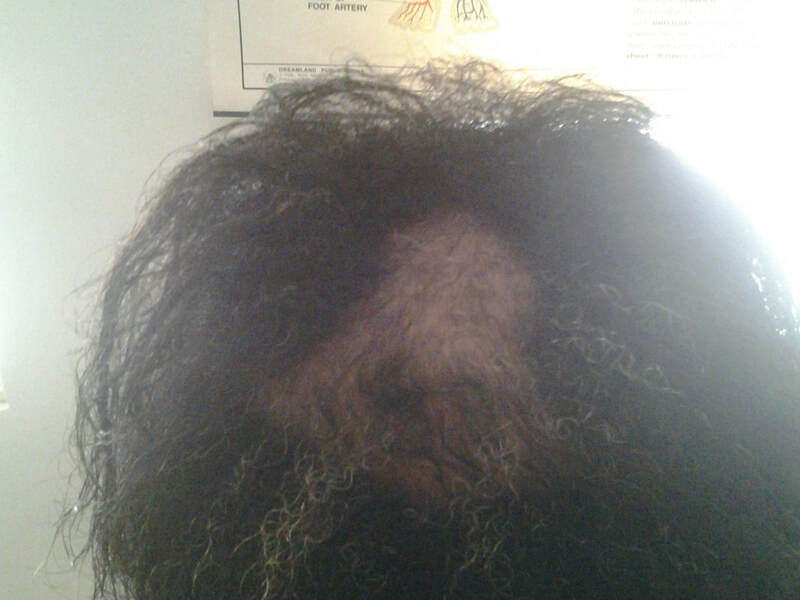 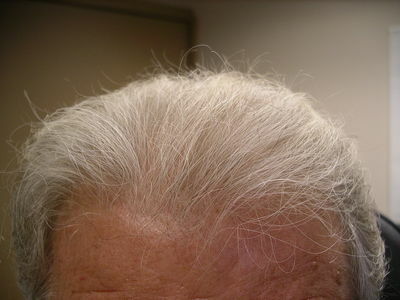 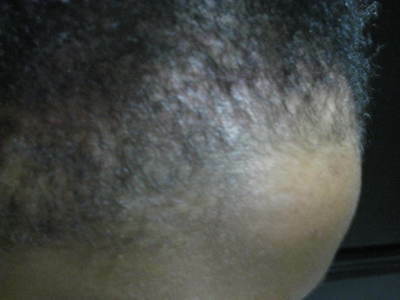 The 1st image of the edges are a result of this client being committed for 3 months. 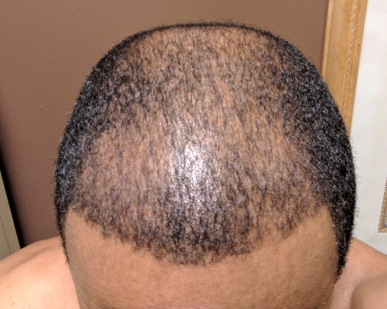 The 2nd image of the back is less than 4 weeks!! 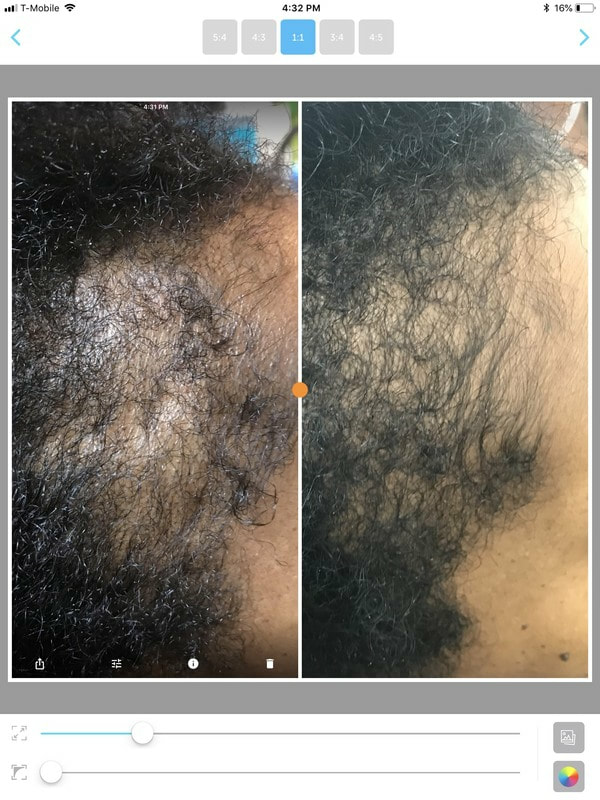 These clients are definitely HAPPY CAMPERS with these results so far... Stay tuned!